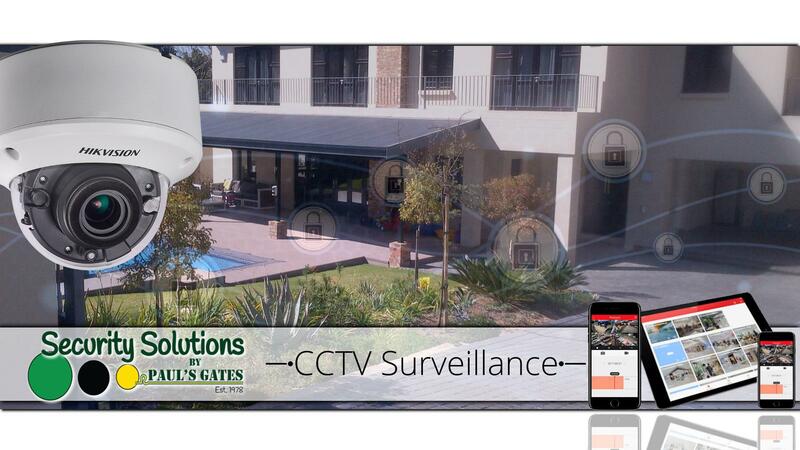 Welcome to Security Solutions by Pauls Gates, leaders in security and access control solutions for residential and industrial sites. 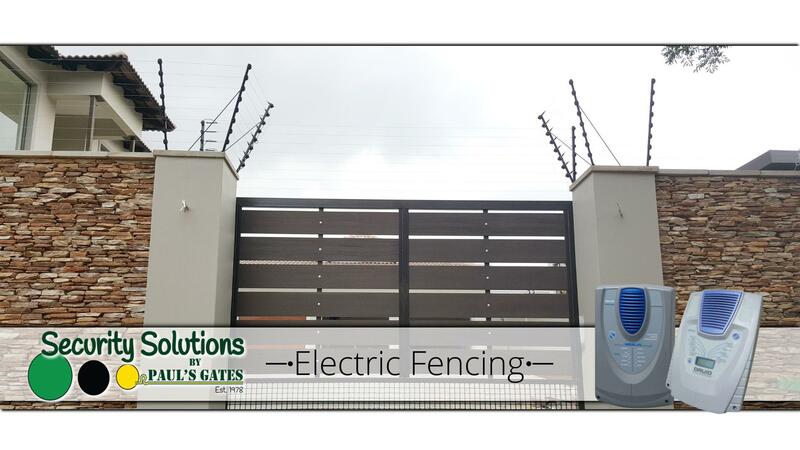 Established in 1978, Pauls Gates has kept its focus on ensuring quality, service and meeting clients’ individual requirements and deadlines. Over the years we have grown from strength to strength by offering a wider range of products and services, as well as partnering with high-end brands to deliver top quality finishes. 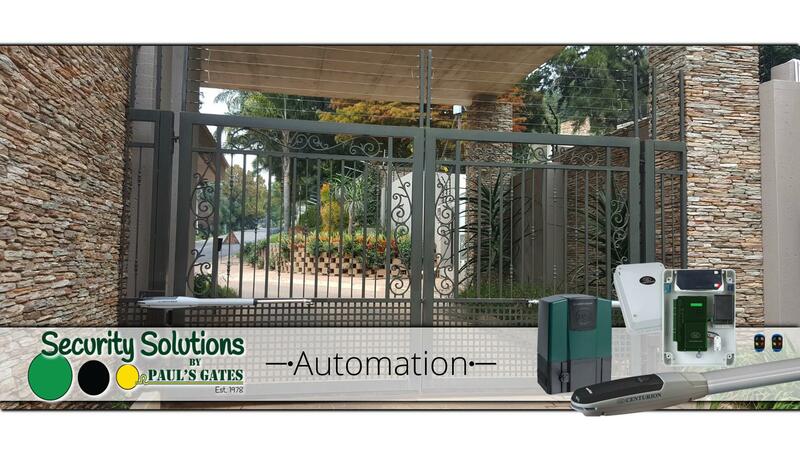 We strive in manufacturing custom made products and are passionate about providing a secure environment. 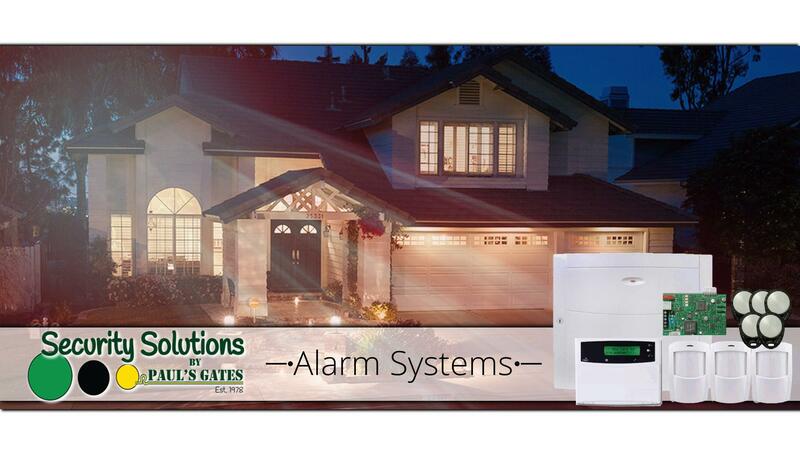 Alarm systems include wireless indoor and outdoor sensors, pet-friendly passives, wireless keypads, GSM notification, and IP integrations. 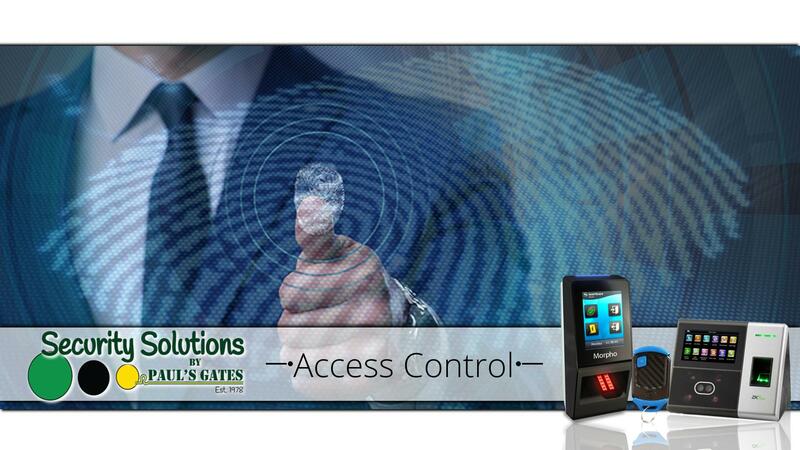 Access control devices available from Paul's Gates include biometric and proximity readers, remote controls, keypads, turnstiles, and booms. 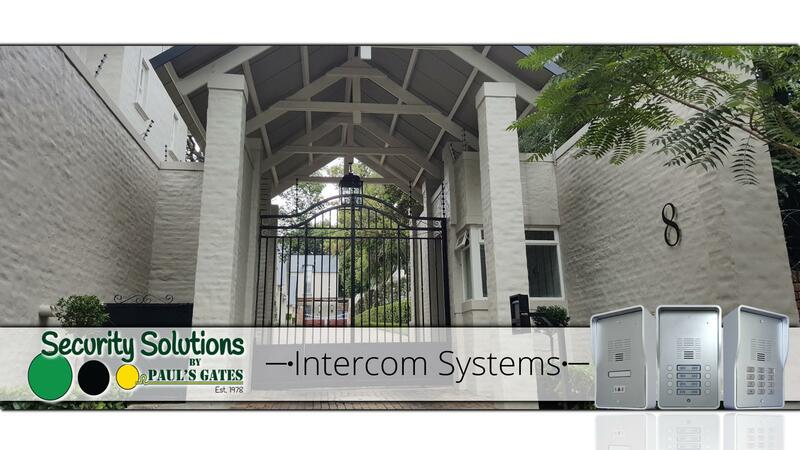 Mircell GSM intercoms provide secure access via an internet-operated platform that facilitates the management of contact phone numbers, pin codes and remote controls.